The Sea Bee 13 is designed for paddlers up to 200lbs. The boat is designed for good handling in rough water conditions. 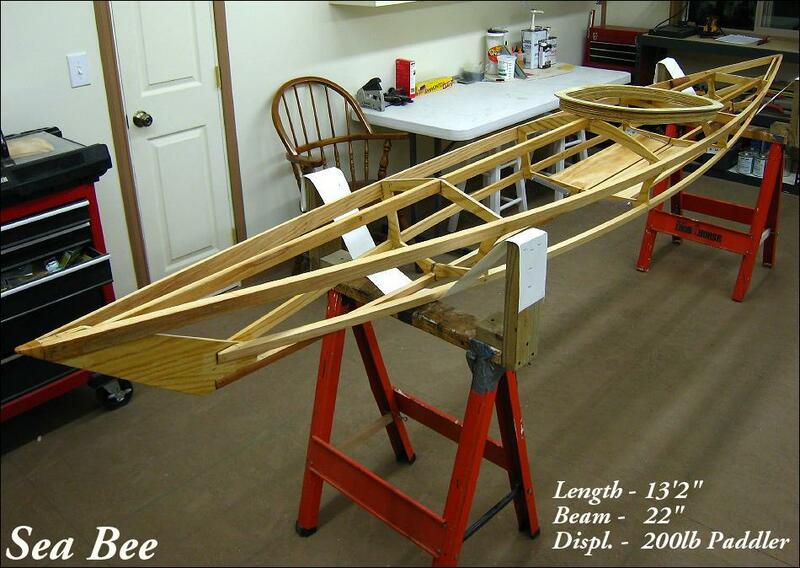 The design has been modified as a multi-chine kayak.